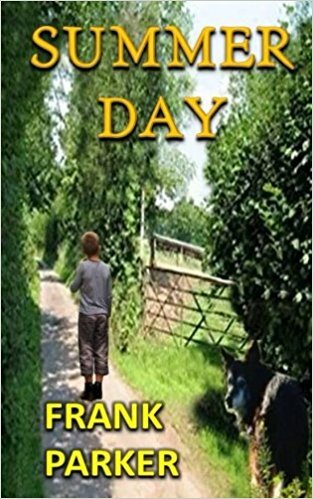 I was so pleased to be invited for a chat with Frank Parker, The author of ‘Summer Day’, which I recently reviewed on this site. You can see the review in a blog post below. He has also written: Honest Hearts, Strongbow’s Wife, Transgression and A Purgatory of Misery. His chat with me is called, ‘A date with Penny Luker’ and you can read it on Frank Parker’s website here. If you visit his website you can read his dates with other authors, as well as lots of information about other books and historical themed blog posts. Well worth a visit.